With an estimated 68% of Canadians now using smartphones, National Gift Card Corp. announced that it recently expanded its successful U.S.-based proprietary application programming interface (API) to Canada where it will provide customers in that country with electronic gift cards in real time. 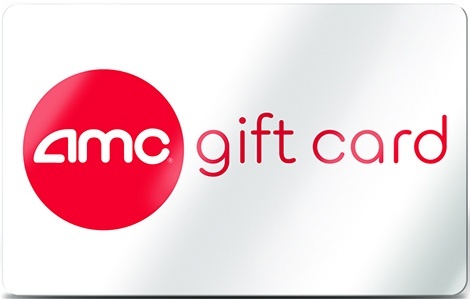 Much like the U.S. version, the Canadian gift card API allows B2B program buyers and clients in the loyalty, rewards, incentive, benefit, and membership industries to quickly integrate with NGC's gift card catalog and send eGift cards in real time to program participants tapping into the reality that as many as 84% of smartphone users shop via their phones. According to NGC Senior Vice President Eric Thiegs, "Our real time gift card API is an ideal solution for loyalty programs, survey participants, customers, or employees who not only get their reward quickly but also are able to shop right away. This can be especially important for engaging millennials and tech-savvy users who expect a robust mobile experience." In addition to the increased speed advantage, the API also offers operational ease for rewards program administrators. "With the API, we are able to send gift cards at any scale needed at the same time we are able to manage all of the real-time operational aspects of connecting with the retailers' processors, activating the eGift cards, and even helping to deliver the final eGift cards via a branded program email to reward recipients," said Chief Technology Officer Joan Travelstead. NGC's gift card API augments its traditional plastic and digital gift card fulfillment solutions that currently service more than 2,000 B2B client accounts in the U.S. and Canada. Retailers such as Amazon.ca, Bass Pro Shops, Groupon, WaySpa and Visa will be offered via the gift card API.